With the right sales operations strategy in place, sales teams can perform their jobs at the highest level, work efficiently, close more deals, and generate as much revenue as possible. This involves leveraging the right data and insights, streamlining and prioritizing leads effectively, and, of course, utilizing the appropriate technology to keep things running smoothly. There’s no need to reinvent the wheel. Below are five tips that should help you get your ducks in a row. #1: Identify your main objective. At the end of the day, the most critical role of sales operations is ensuring sales reps have the resources, tools, and processes they need to be productive. Accordingly, all tasks performed by sales operations should support and feed into this objective – whether directly or indirectly. Refocusing on what’s most important may mean re-evaluating time-consuming tasks or saying no from time to time – whatever it takes to make sure sales operations’ main priority is consistently being met. #2: Align sales and marketing. Misalignment between sales and marketing is certainly nothing new, but effective communication and collaboration between the two is essential to your company’s success. That’s why the first step in creating a sales operations strategy is to get these two teams on the same page. Technology can help make this easier. For instance, contract lifecycle management platforms can cut down on negotiation time, thereby improving efficiency. #3: Facilitate easy access to content. One of the sales team’s most precious resources is time. That’s why a significant component of your sales operations strategy should be identifying and implementing time-saving processes, workflows, and tools. One key focus should be content. Finding relevant content to share with prospects is a time-consuming but critical task. Sales operations can make a huge impact by organizing and maintaining a comprehensive, centralized database of content that makes it fast and easy for sales reps to get the information they need when they need it. #4: Enable efficient qualification of leads. The next essential component of a sales operations strategy is developing an effective lead qualification process. Poorly qualified leads are a huge waste of time and energy for sales reps and can directly impact the company’s bottom line. It’s up to sales operations to foster a process that evaluates and prioritizes leads based on certain criteria. When only top-quality leads make it through the pipeline to sales reps, they’ll be able to close more deals faster and generate more revenue as a result. #5: Implement and maintain CRM and other systems. Last, but certainly not least, a sales operations strategy should involve the implementation and maintenance of CRM and whatever other systems, tools, and technologies help optimize the sales team’s efforts. This involves making sure all data entered into these systems is accurate. It may also involve evaluating and adopting time-saving tools such as automation. At the end of the day, the sales team will look to operations to help them perform at their very best. 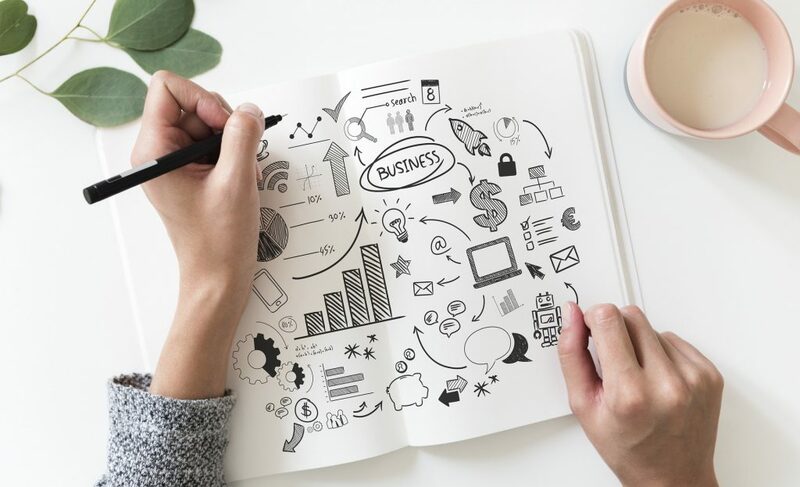 Developing and implementing a sales operations strategy that includes the above key components will help sales reps optimize their time, maximize efficiency, and consistently crush their revenue goals. 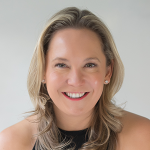 Carolyn Betts Fleming is founder and CEO of Betts Recruiting, a leading recruitment firm for revenue-generating, marketing, and people operations roles. This entry was posted in Sales Leadership, Sales Operations. Bookmark the permalink.